Our approach to process reliability is to help you to apply continuous improvement to your processes. Continuous improvement consultants will help you to establish standards and protocols that will bring the best results. Improving the consistency and repeatability of your processes through our innovative practices leads to better safety, quality, customer service levels and the ability to cost equipment life-cycle. A reliable asset is available to perform the functions for which it was intended to the required standards of performance whenever it is required. When a piece of equipment is optimally maintained through continuous improvement there is an increase in cost-effectiveness, machine uptime, and a greater understanding of the level of risk that your organisation is managing. Process reliability is of central strategic importance to the aircraft industry. In 1978 a report written by two engineers at United Airlines became the blueprint for a revolution in the industry. Their research discovered that only 11% of breakdowns were due to the age of the equipment. The technique that resulted from their work is referred to a Reliability Centred Maintenance (RCM) and it is now a World-class methodology employed by manufacturers globally who want to maximise asset reliability whilst reducing asset care costs. In Japan in the early 1970s new lean management methods increased machine availability through better utilisation of maintenance and production resources. They facilitated autonomous maintenance by training the machine operators to perform many of the day-to-day tasks. Reliability Centred Maintenance (RCM) and lean are complimentary philosophies that form a powerful combination. 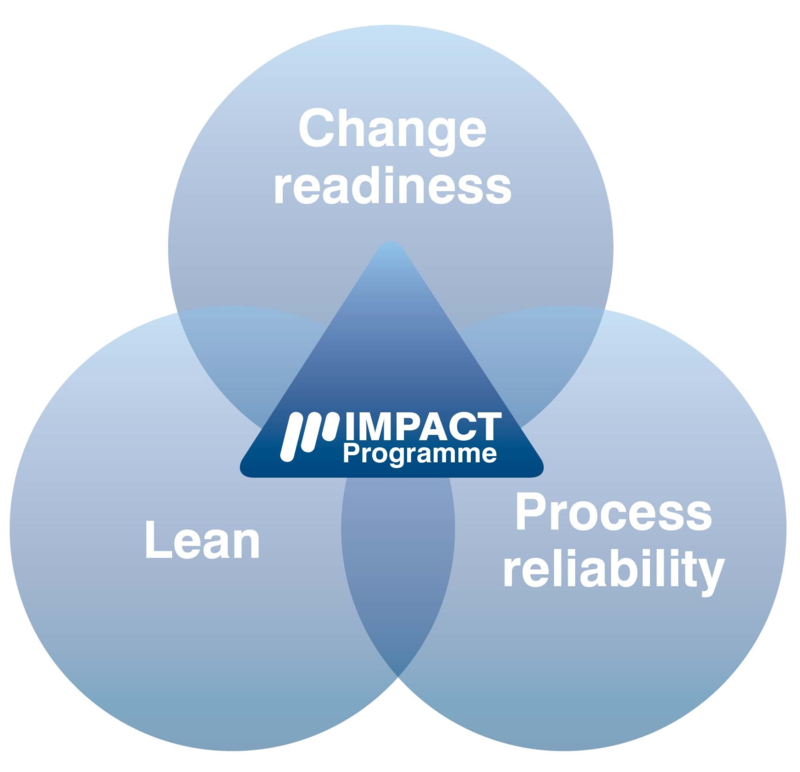 Lean helps to change the organisational culture and establish a process for continuous reliability improvement. RCM establishes a strong foundation for maintenance strategy. We have adapted these methodologies and integrated them into a system we call LeanRCM. Our business transformation consultancy services are bespoke. Our business improvement consultants have a very high level of expertise in applying reliability methodologies, developed over the past 15 years working with global manufacturers. Contact us today to find out how improving the reliability of your processes could make a difference to your business.